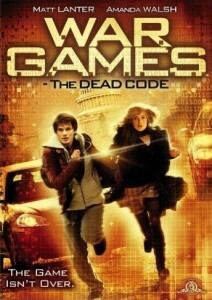 In the 2008 film Wargames 2: The Dead Code, — the sequel to the 1983 science fiction film WarGames — “when Joshua is playing games with Ripley, and the games are rapidly flashing on the screen, games of go can be seen,” reports Doug Buchanan. 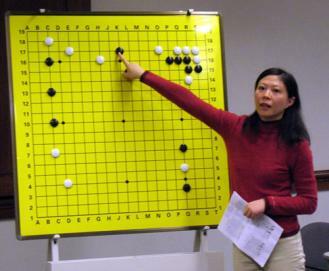 Spotted go somewhere interesting? Email us at journal@usgo.org!